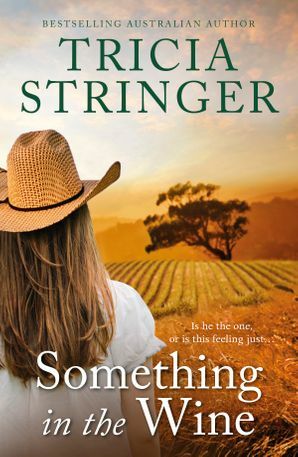 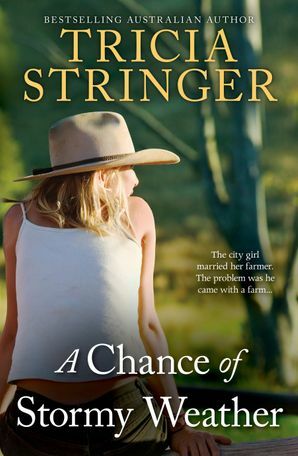 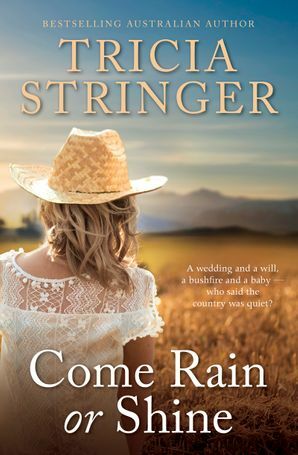 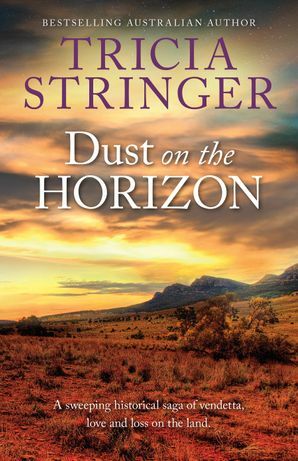 Tricia Stringer is the bestselling author of the rural romances Queen of the Road, Right as Rain, Riverboat Point, Between the Vines, A Chance of Stormy Weather, Come Rain or Shine and Something in the Wine; three historical sagas in the Flinders Ranges series, Heart of the Country, Dust on the Horizon and Jewel in the North; and a contemporary novel set on a cruise, Table for Eight. 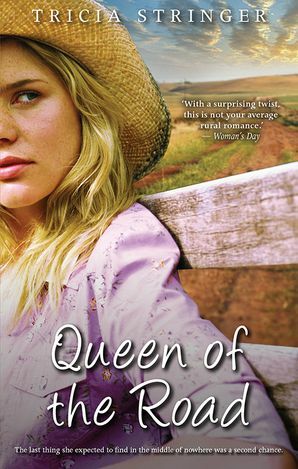 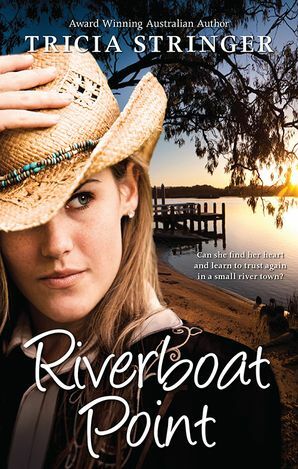 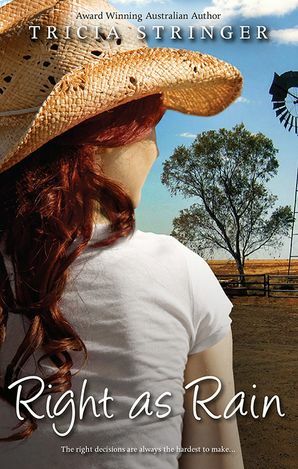 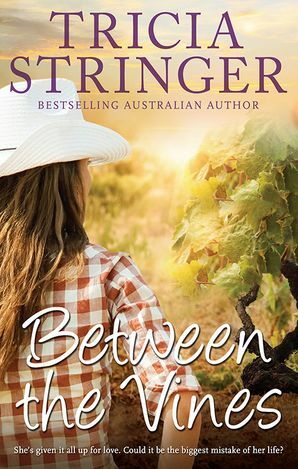 Queen of the Road won the Romance Writers of Australia Romantic Book of the Year award in 2013 and Riverboat Point and Between the Vines have been shortlisted for the same award. 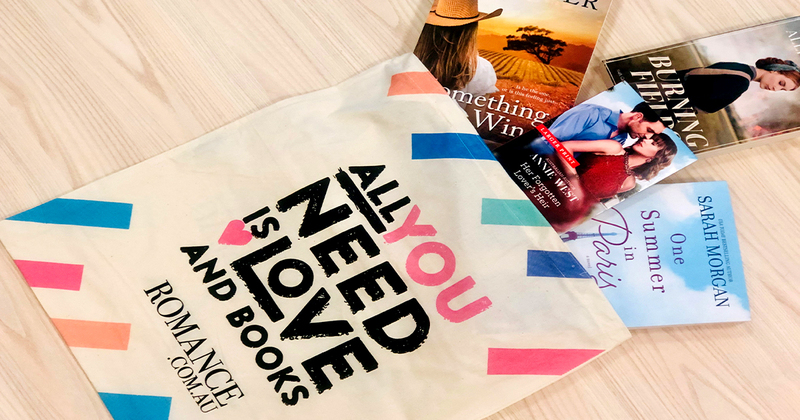 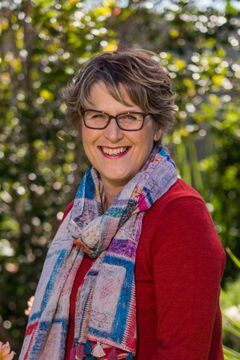 Tricia grew up on a farm in country South Australia and has spent most of her life in rural communities, as owner of a post office and bookshop, as a teacher and librarian, and now as a full-time writer. 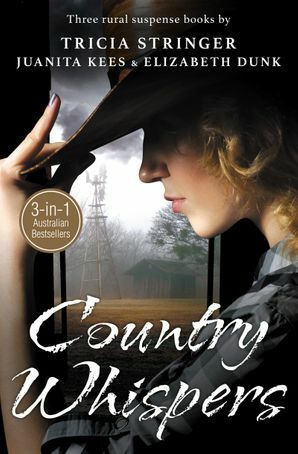 She lives in the beautiful Copper Coast region with her husband Daryl. 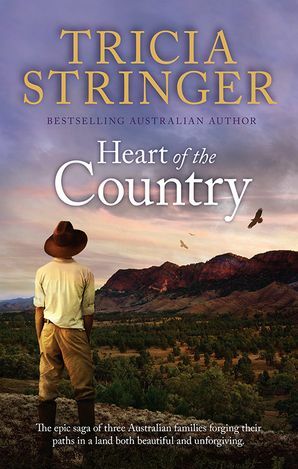 From here she travels and explores Australia's diverse communities and landscapes, and shares this passion for the country and its people through her stories.